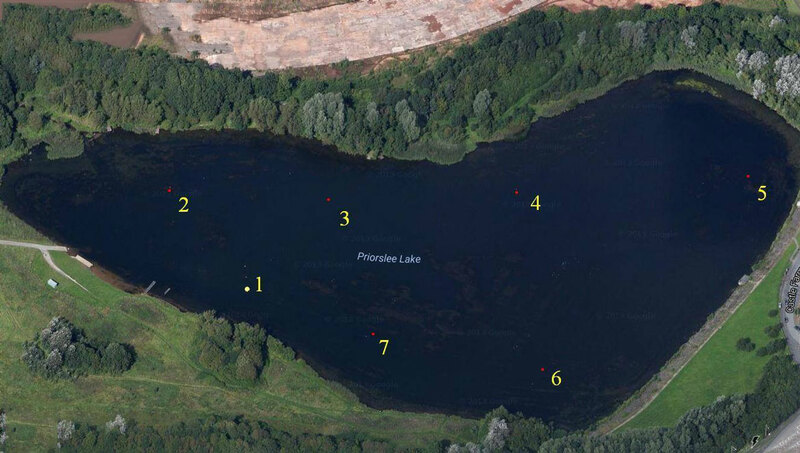 The image below shows the position of buoys on the lake. 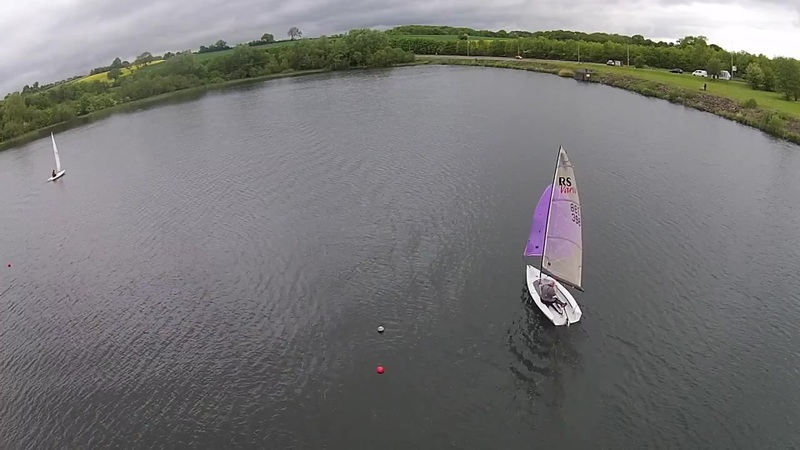 The course is set by the officer of the day depending on the conditions on the lake. Racing takes place most Sundays (when it’s a sailing day) throughout the year. Please check the calendar for details.